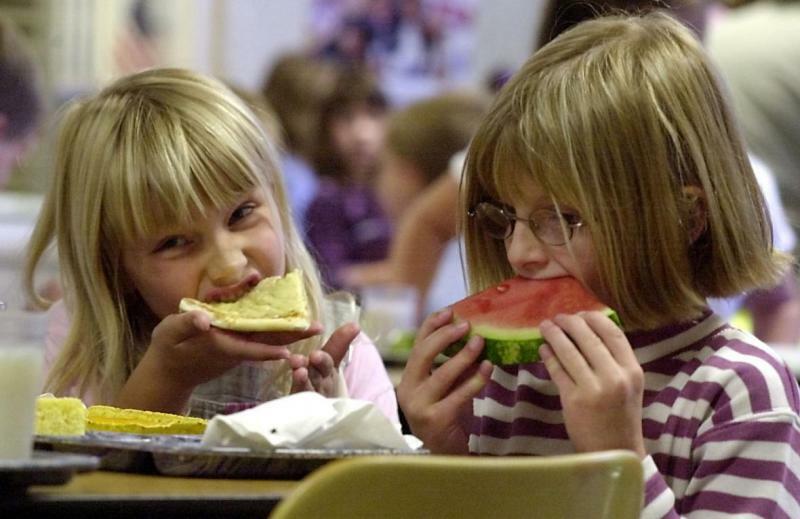 Gunderson is one of five partners participating in the Summer Food Service Program in the La Crosse area funded by the U.S. Department of Agriculture and administered statewide by the Wisconsin Department of Public Instruction. "We definitely identified that there was a need in the community," said Cindy Solis, a registered dietitian with Gundersen Health System. "Being a health system, who better to take on this role of providing free meals to hungry children who otherwise may not be getting a nutritious meal or a meal at all." "Our kids get kaled out by the time we come back in August," said Lyn Halvorson, La Crosse schools' nutrition supervisor. "We have lots of kale and tomatoes, peppers and cucumbers. Lots of greens are being grown. They really try to distribute most of it to the families in the area, the people who come and help work (in the school gardens) were lucky enough to receive that extra (produce)." Halvorson said the five partners in the program meet each year to make sure there is meal coverage for children throughout La Crosse. The Salvation Army of La Crosse also prepares hundreds of bag lunches each week through their Feed the Kids program. The program involves community volunteers and food donations and operates separate from the programs administered by DPI. "We like to fill the gaps where there's not necessarily a summer feeding program in the area," said Nick Ragner, Salvation Army public relations and development director. "Typically, we'll go out to some of the trailer courts that are off the beaten path. Sometimes, those meals are the only meals that they'll have on that given day." Meals will be provided Monday through Friday through the end of August.